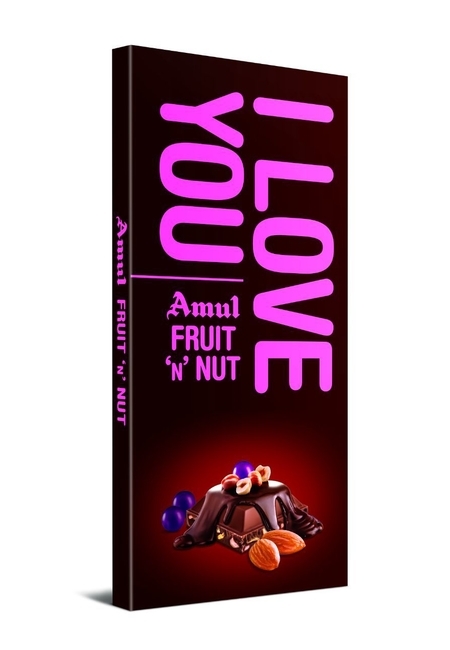 Amul Fruit 'N' Nut Chocolate is a perfect blend of healthy fruits and nuts with the tempting chocolate. The fandoms of nuts and fruits have a new thing to stock up their house with. 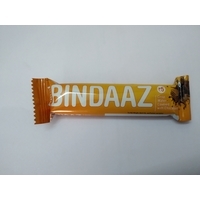 It is composed using high quality ingredients and then, processed with world class technology. 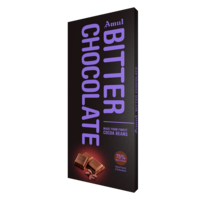 The chocolate contains 55% cocoa and gives 100% satisfaction to a sweet-toothed person. 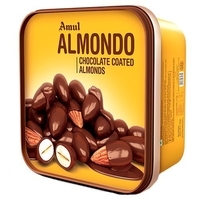 Chocolates are considered as a self-healing therapy for all your stress and worries. So, luxuriate yourself in Choco-therapy. 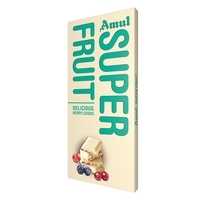 Amul Fruit 'N' Nut Chocolate is a perfect blend of healthy fruits and nuts with the tempting chocolate. The fandoms of nuts and fruits have a new thing to stock up their house with. 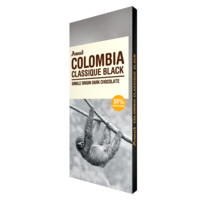 It is composed using high quality ingredients and then, processed with world class technology. 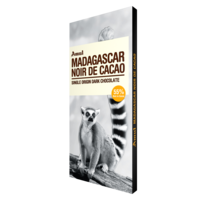 The chocolate contains 55% cocoa and gives 100% satisfaction to a sweet-toothed person. Chocolates are considered as a self-healing therapy for all your stress and worries. So, luxuriate yourself in Choco-therapy. 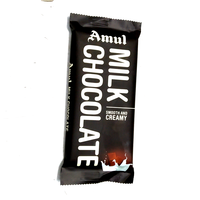 Indulge yourself in exquisite taste of Amul chocolates and pamper your loved ones.